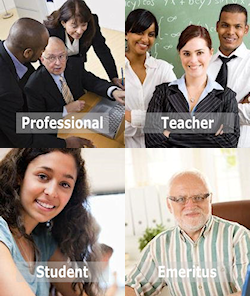 Student members receive online access to four issues of ELA Notes and 12 issues of the School Law Reporter with a 12-month case index, a 35 percent discount on ELA publications, discounts on conference and seminar fees and access to other online online services such as the SLR Express (ELA's searchable online case database). Monthly membership materials are found by logging in to the website. 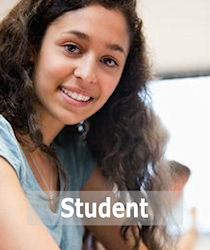 A student member is an individual who is currently taking 6 or more hours, or the equivalent, of coursework. You can belong as a student member for up to three years. Please note that there's a new category for any student member (minimum one year) who has graduated: Your first year of professional membership costs only $150, to help cross the bridge into your professional position. Inquire for details.